A new regional blockchain association which is known as the International Association of Trusted Blockchain Applications (INATBA) has been launched with the participation of over 100 organizations including Ripple, SWIFT and technology giant IBM. It has been created to promote blockchain adoption in Europe. INATBA includes prominent organizations including major global financial institutions, consulting firms, blockchain firms and companies across several industries. Some member organizations include Accenture, Barclays, BBVA, ConsenSys, BitFury, IOTA, Ledger and R3 blockchain consortium. 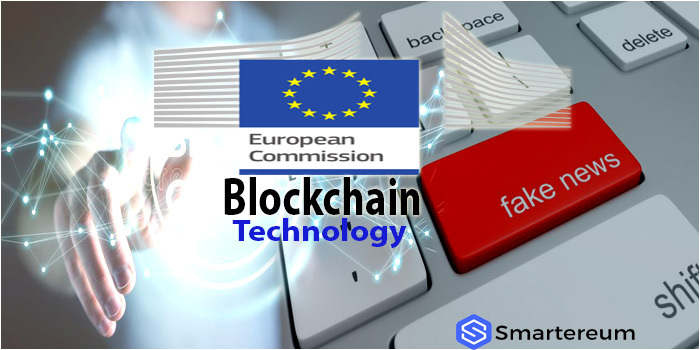 In related blockchain news reported by Smartereum in February, a member of the European parliament Eva Kaili extolled blockchain technology while explaining the EU’s position on blockchain. Kaili, who spoke at an event organized by Ripple (XRP), emphasized the need for the EU to have a positive stance on blockchain to avoid increased resistance to the technology by traditional players. In other to promote blockchain adoption internationally, IBM blockchain, SWIFT, Ripple (XRP) along with over 100 other organizations have formed a European blockchain group, INATBA in Brussels. According to the EC, 26 Member States including Norway and Liechtenstein entered a European Blockchain Partnership (EBP) to cooperate in creating a European Blockchain Services Infrastructure (EBSI) that will support the delivery of cross-border digital public services. The idea of a cross-industry regional blockchain association to unite players and ultimately promote mainstream blockchain adoption has been in the works for several months. Now created, INATBA will drive public and private sector collaboration, push for blockchain-friendly policies and regulatory uniformity which will in turn make it easier for blockchain adoption in mainstream applications. Ripple wants to be a part of such a mission and is honored and excited to have been given the opportunity to take part in something so noble in its cause. Brad Garlinghouse is the CEO if Ripple and he gave a statement regarding the situation saying that Ripple is extremely privileged and honored in being one of the core members for building such an organization from scratch.